WWW.RLFANS.COM • View topic - FAO all users. PLEASE READ BEFORE POSTING. Board index ‹ Super League ‹ Wakefield Trinity ‹ FAO all users. PLEASE READ BEFORE POSTING. Please be aware that using other keys to bypass the swear filter is not allowed under the AUP, it's becoming more and more of a problem on this board. 1.1. 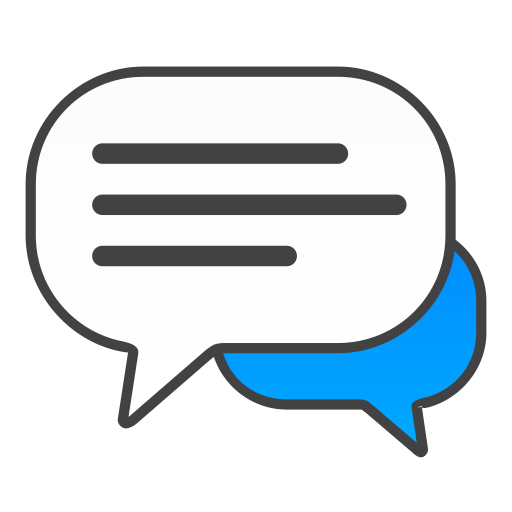 Messages that contain a level of profanity or sexual content that exceeds the moderator's definition of acceptable are prohibited. 1.6. This is site is open to people of all ages and from public places, any content posted should reflect this. * As stated above, content not acceptable on television before the 9pm watershed is unacceptable on this site. * Messages posted should be suitable for viewing from a place of work or publicly accessible computer. Moderators have discretion to allow content where there is sufficient justification for it and suitable warnings are given. We have let it go within reason up to this point but we feel that some of the language is not needed on what is a familly board. I hope it will not cause too many problems for too many posters but we will apply the AUP and take whatever steps are needed. Due to many posters ignoring this polite warning i've had enough, any posts that bypass the filter in anyway will now be deleted, i have better things to do with my time. Due to the increase in Insults and abuse this will now result in a warning, any repeat will see a 7 day ban, after that its a total ban from Rlfans. * This also includes posting links to, or explaining how to access, unauthorised video or audio of copyrighted broadcasts and recordings. * When linking to official audio or video, only do so to the relevant page on the official web site. Do not link to other sites or directly to a media stream as this is usually against the terms and conditions of the service. If you wish to link to the official Wakey videos please do so through the official site and not Youtube, all other links to Youtube will be removed and posters warned. Links to live streams that infringe broadcasting rights, or explanations of how to access such live streams, are not permitted under the AUP: viewtopic.php?f=1&t=438945. Anyone posting such links will have their posting rights removed. If you're unsure about whether or not a live stream is legally permitted, please contact site admin or one of the mods before posting. Thanks.